The Global Robot Expo is an international trade show where companies, research institutions, and professional associations show their last advances in robotics. This edition was the 3rd one, and took place from 18 to 20 April in Madrid, Spain. 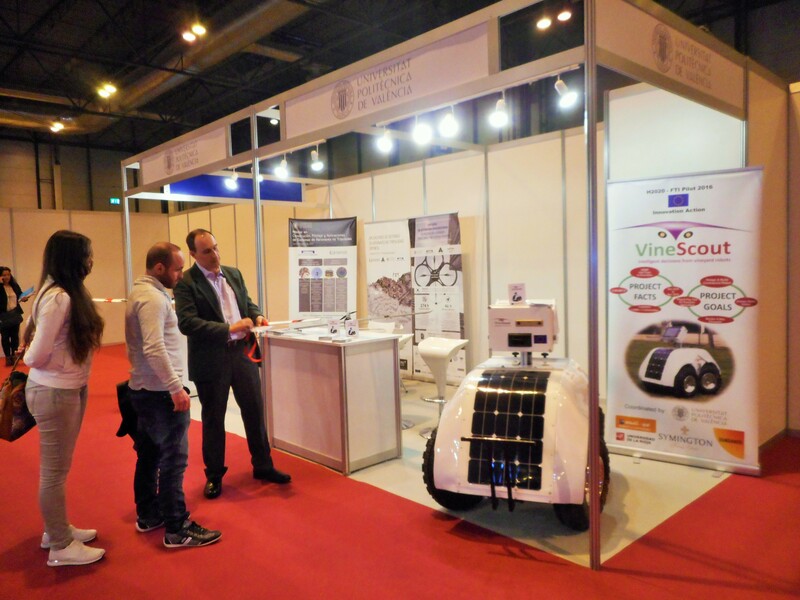 The VineScout project was shown under the Polytechnic University of Valenccia (UPV) stand. There were 85 stands in the show, being almost 90 % from private companies.